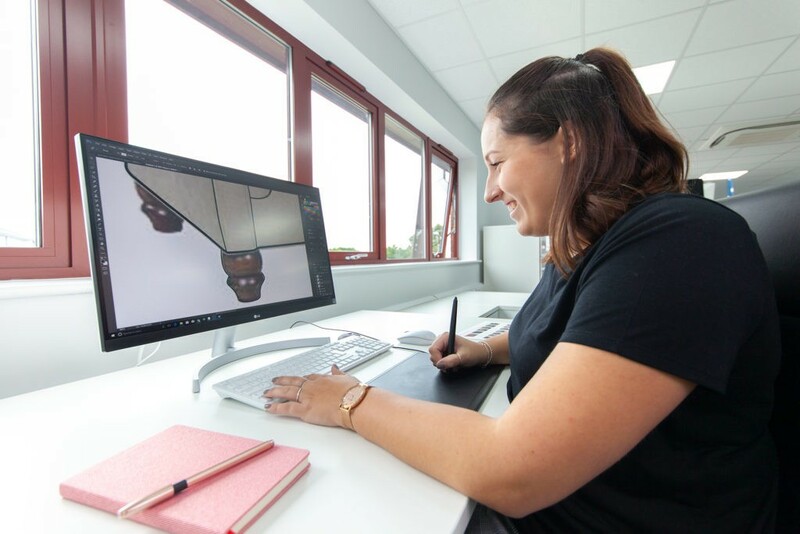 At Whitemeadow we have a simple approach that involves utilising the best available technology alongside passionate individuals to create truly inspiring British made upholstery. 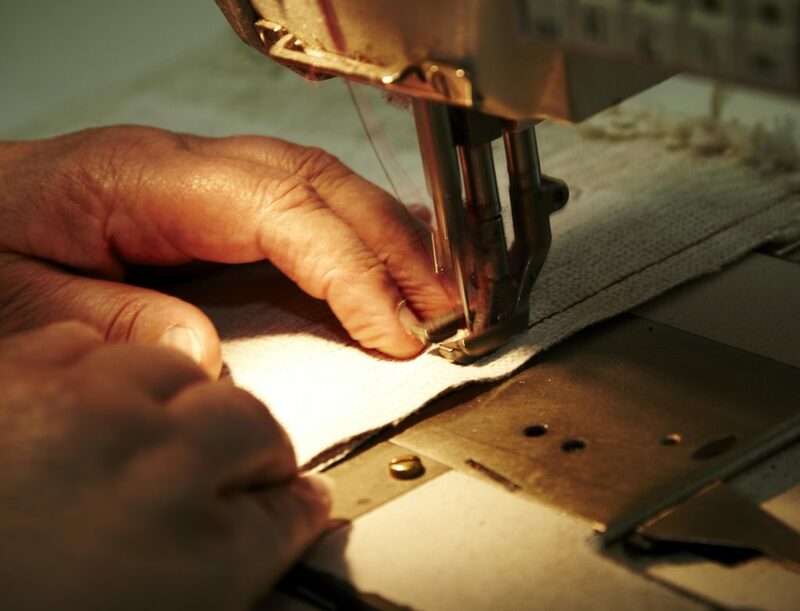 We're proud of this and continue to raise the bar in all aspects of upholstery manufacturing, with a continued focus on providing premium quality, British made upholstery and an unrivalled service to our customer base. 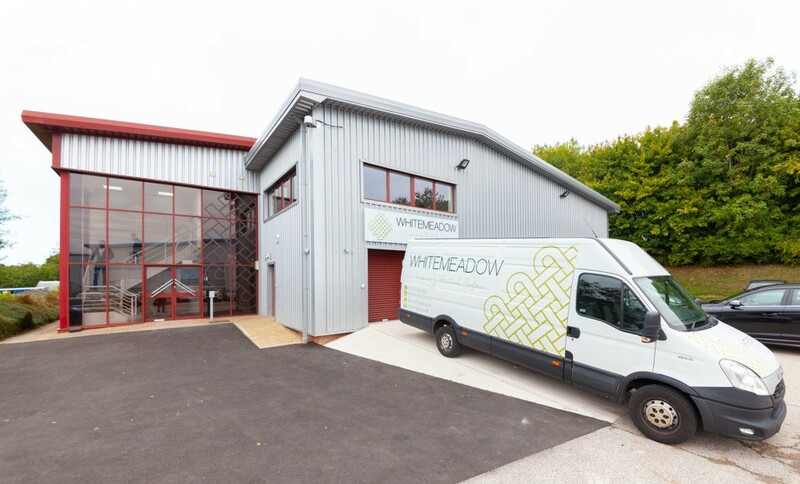 The Whitemeadow story began in the early 1990’s from a site we still manufacture from in Nottinghamshire and whilst our footprint has grown considerably we are particularly proud that all of our products remain hand crafted in our workshops at a great central location at junction 28 of the M1. We currently employ over 450 staff over 6 sites all within a 2 mile radius which total over 170,000 ft2 of manufacturing space. 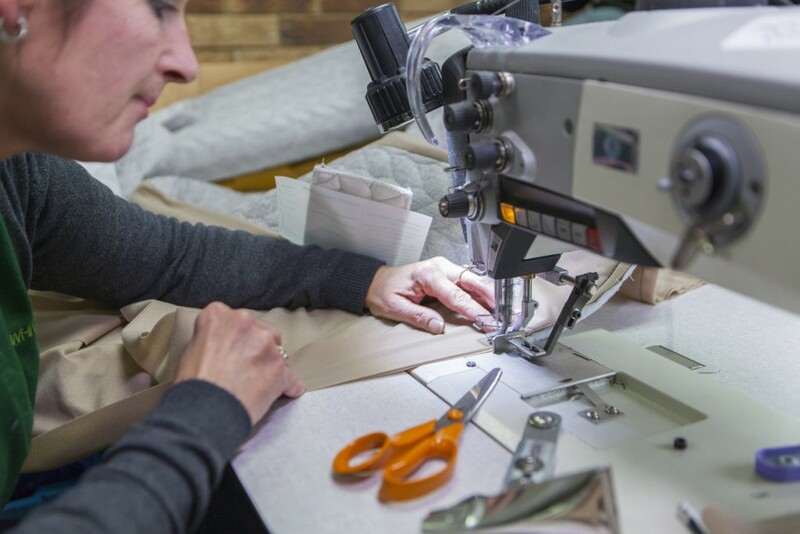 As a privately owned British upholstery manufacturer, entrepreneurial spirit has been at the core of our success. This independence gives us the freedom to react quickly and offer the flexibility so essential in the non-branded sector of the market. 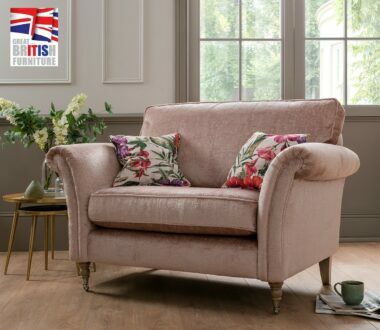 So much so that we have grown to become one of Britain's leading upholstery manufacturers supplying the majority of Britain’s Blue Chip High Street names and Premium Independent Retailers. 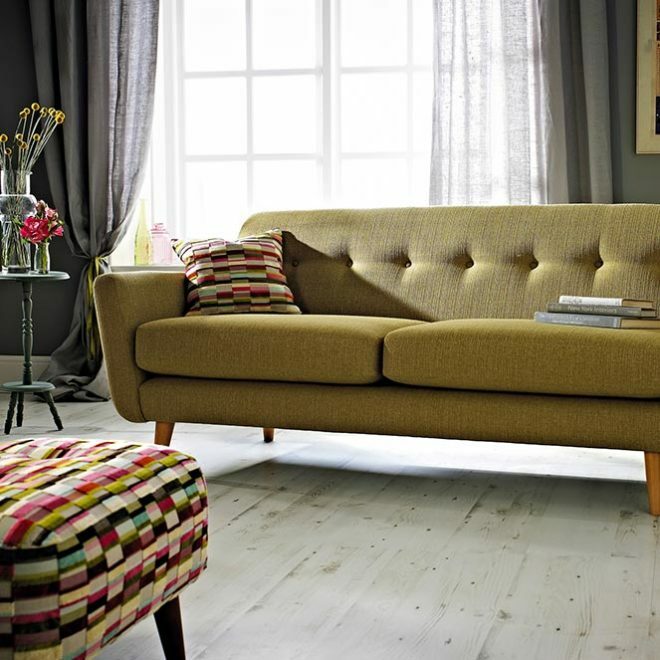 When it comes to upholstery we really know what we're talking about and enjoy working closely with our retail customers to ensure their collections meet current demand in terms of quality, style, comfort, colour and texture. 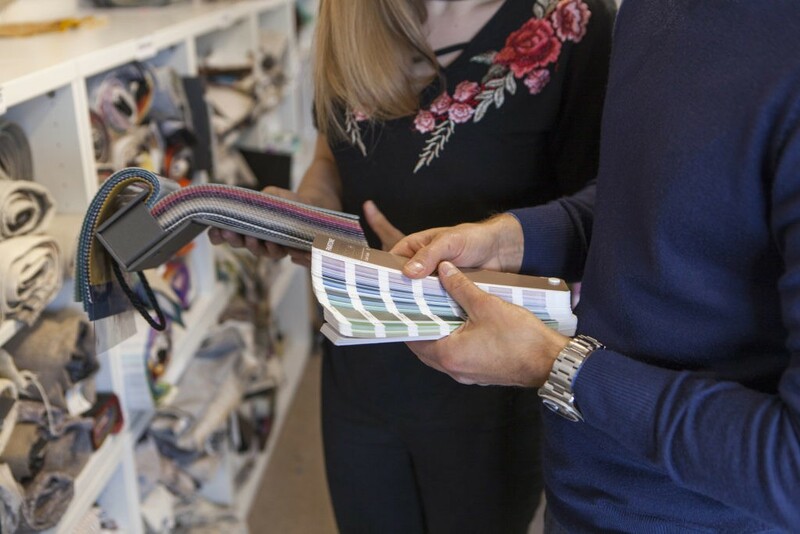 This requires us to keep at the forefront of innovation and maintain a constant eye on how the emerging fashion trends influence furniture design - all essential in ensuring we give our retail customers designs that suit our changing lifestyles. 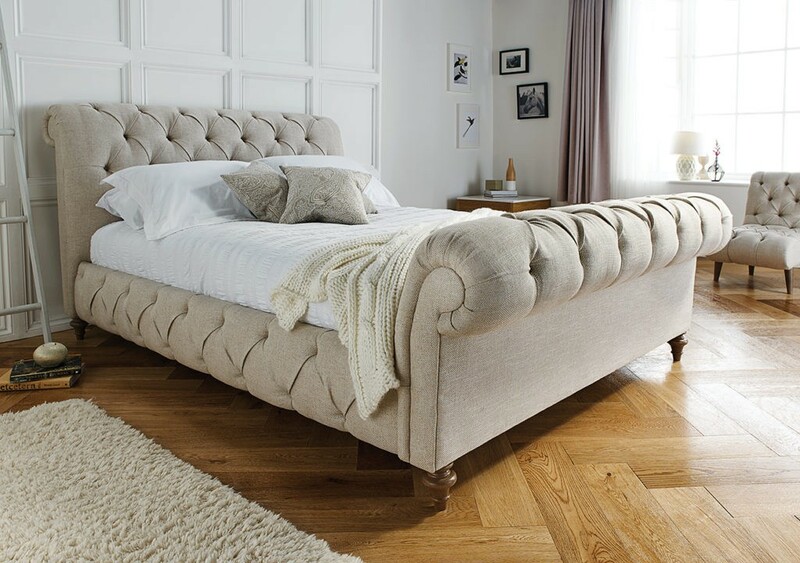 Take a tour through our website to learn a little more about incredible products, our unrivalled passion for fabrics and genuine love of product design and you will quickly appreciate how Whitemeadow has built a reputation as one of the leading suppliers to the Furniture Industry. 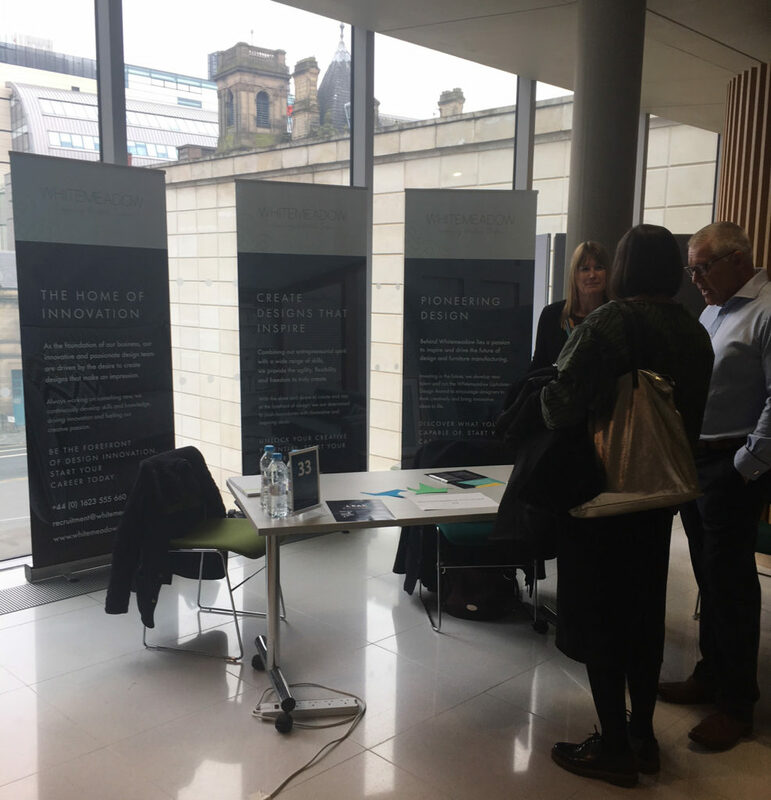 Whitemeadow were delighted to exhibit at the first ever Creative Industries Expo at Nottingham Trent University last month. Managing Director Ian Oscroft, Human Resource Manager, Karen Clarridge and Marketing Manager, Zehra Gezer manned the Whitemeadow stand throughout the day. 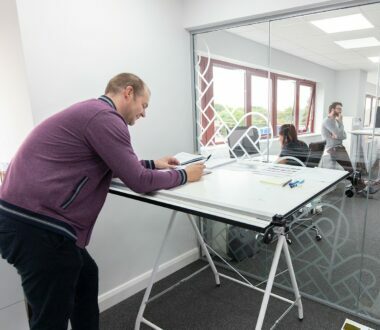 Ian commented: "We know that to ensure Whitemeadow stays at the forefront of the industry, we need to continually bring fresh new designs to the market and to that end we encourage a working climate for inspiration. It was particularly refreshing to attend the fair and talk with so many young people who are passionate about design and have a desire to innovate". 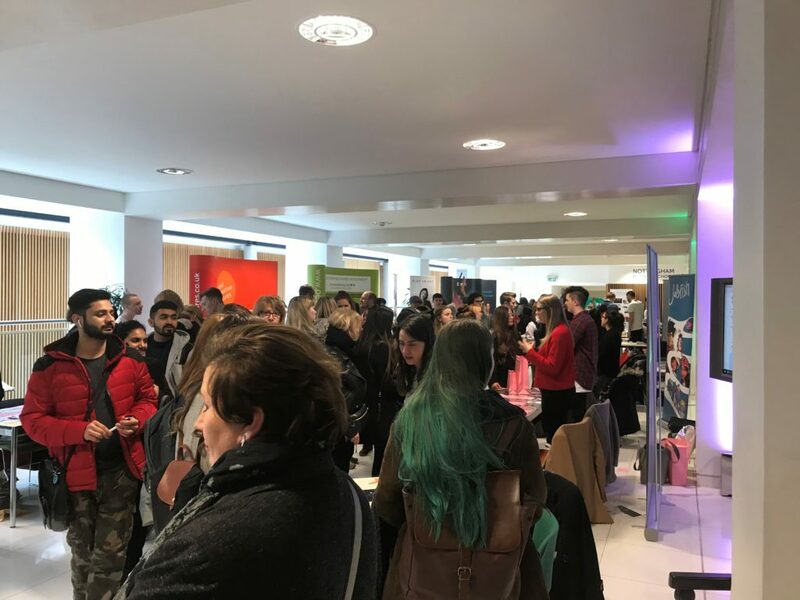 The Expo was aimed at students enrolled on creative courses such as Product Design, Furniture Design and Textiles who are looking for opportunities including graduate jobs, work experience, freelance projects during their studies or volunteer work. 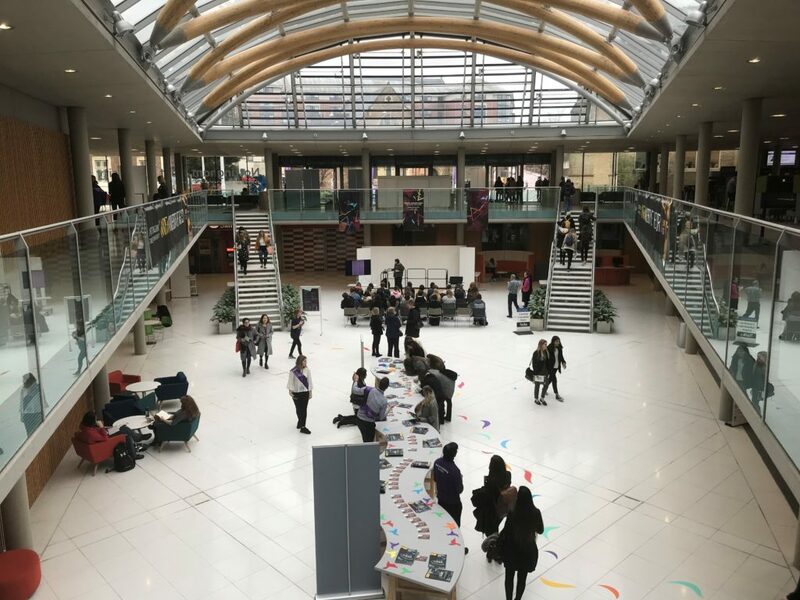 Over 40 companies exhibited on the day, including Next Retail Ltd, New Look Retailers Ltd, Design Council and Games Workshop. In total, 739 students attended the fair and was deemed a great success by the organisers. 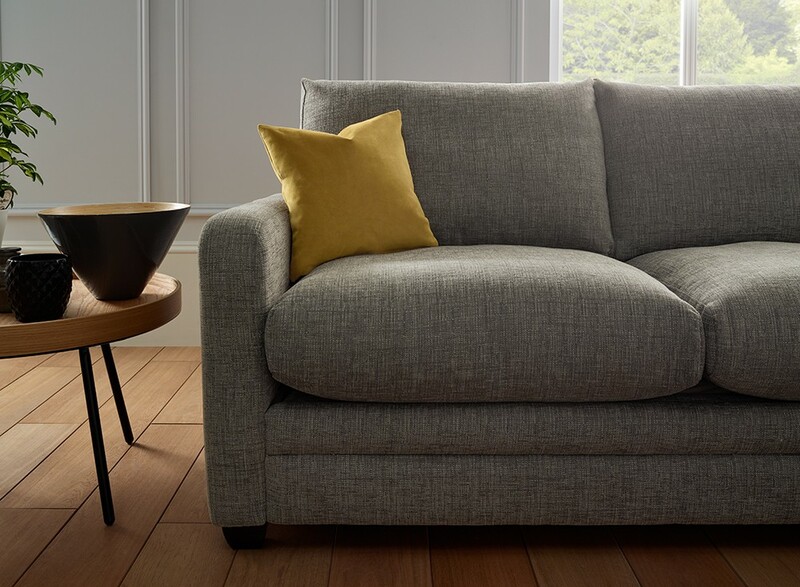 Karen commented:"Whitemeadow already have a strong relationship with Leicester De Montfort University where we launched the first ever Whitemeadow Upholstery Design Award in 2017. 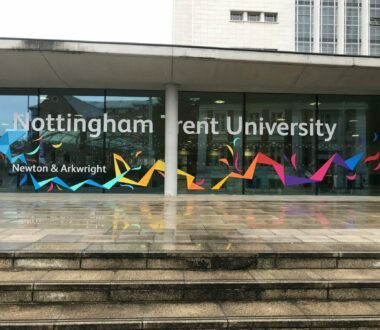 Product Design student Josh Greaves was the winner and is currently completing a very successful one year work placement with our Design department. This event has given us some great exposure amongst local students, and meeting so many talented and enthusiastic individuals has given me confidence in the pool of talent from which we can attract future employees".